According to Nielsen's 2015 year-end report, catalog albums -- any album that is more than 18 months old -- outsold new releases that year, an unprecedented event in the music industry. Most of these sales were major label reissues, but it happened to coincide with independent record companies finding genuine success in releasing obscure or previously unavailable music. 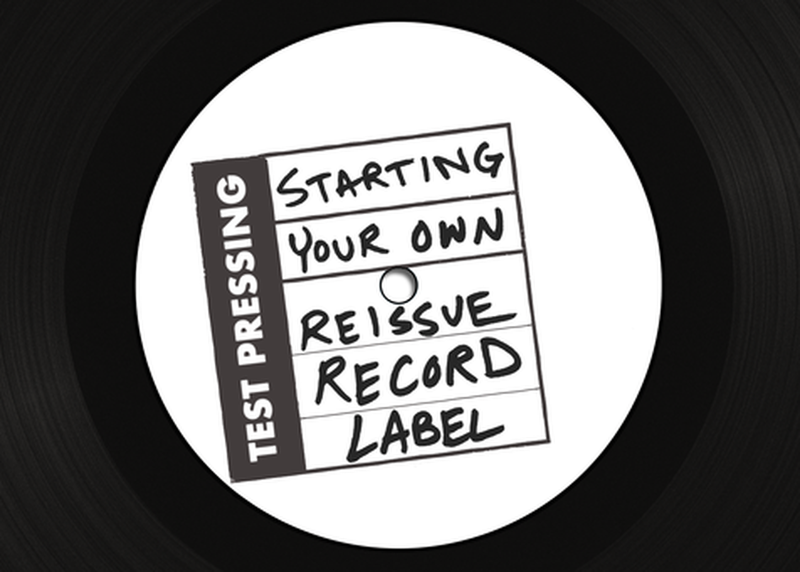 Starting a reissue label isn't an impossible undertaking, but it does come with a steep learning curve. In this session, reissue label founders Cheryl Pawelski (Omnivore Recordings), Jeremy Cargill (Got Kinda Lost Records) and Scott Carlson (Frodis Records) discuss the process of finding and releasing the next great lost gem.